Qlink is the world’s first decentralized mobile network. 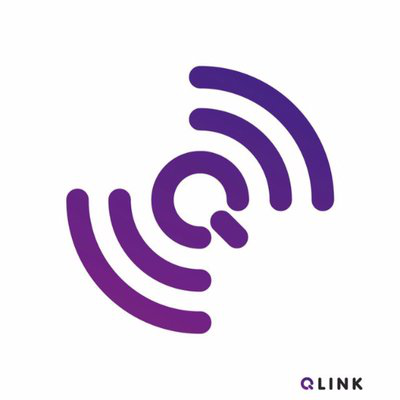 Qlink aims to build the world’s first decentralized mobile network, which will extend network coverage, reduce the cost of telecom infrastructures, and reward users for sharing unused network assets. While improving the efficiency of existing networks, Qlink plans	to launch its custom base stations, including a model suitable for vehicle installation. By utilizing the idle resources of network	equipment, these base stations will allow users to become a part of the cryptoeconomy, and at the same	time create a decentralized solution to	cover network black spots. Qlink will	begin issuing QIink tokens (QLC) in November 2017. Through the QLC token sale, Qlink aims to raise the	equivalent of USD$15,000,000 in	ETH and	NEO. The total supply of QLC is six hundred million tokens (600,000,000). ICO Description: Qlink, a decentralized mobile network, is dedicated to constructing an open-source telecom infrastructure on blockchain.